have been completed and will be scheduled to be shipped out of our warehouse by the end of March 2018. You can expect to receive a tracking number and shipping confirmation by the 2nd week of April 2018.
please wait for 5-7 working days before any updates shows up on the tracking system. 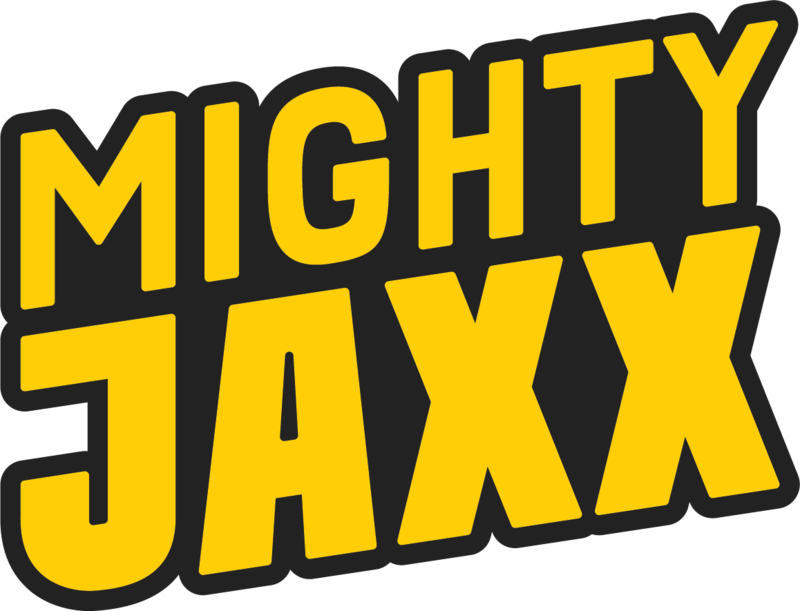 Get in touch with the customer care officer at help@mightyjaxx.com, if you have yet to receive your order by the end of April 2018. We will be glad to be of help!